lhb412 wrote: Usually they reserve a certain day of the week for showing horror films throughout October, but it seems this year they're clustering it all on the week of. Turns out I actually underestimated TCM's Halloween celebration: every Thursday night it dedicated to 'Ghost Stories'.... just not necessarily horror films. The first three Thursdays are all comedies or romances, but the last two Thursdays are where the spookiness is at. It's similar to last year's Vincent Price showcase, with his non-genre work earlier in the month and his horror work later in the month. Then you have the 25th, 28th, and 30th dedicated mostly if not entirely to horror. Seems they've got a lot of time devoted to Stephen King, and yeah, some hokey and new films, but there is some 80s classic horror mixed in there. It's not too shabby a lineup, especially since TCM is your go-to for CLASSIC horror. I like the mix. SYFY is the one that's a huge letdown of garbage and non-horror. One difference though. AMC has commercial interruptions, something they didn't always have in the early days of "MonsterFest". It's frustrating that although AMC can show some moderately obscure '50s and '60s genre movies such as Creation of the Humanoids or even Toei's Invasion of the Neptune Men, they don't. At least not completely. Those are usually saved for filler around 5 AM and shown in 15 minute time slots (!) before infomercials take over. They've promoted these before as "Fifteen Minute Movie," but it's really closer to 11 minutes with commercials in the middle. None of these movies are absolute classics but I'd rather watch any of them before Halloween 5 (or whatever). Wha?! Whole films edited into 11 minute montages? In really awesome news: it's rare to see competing media conglomerates cooperate, but luckily Time Warner's TCM and Disney have hammered out a classic Disney programming block that'll air quarterly on TCM! The TCM deal between Disney and Time Warner is part of a bigger cross-collaboration effort in which Turner Classic Movies will help Disney revamp the pre-show and finale of its Great Movie Ride at Disney’s Hollywood Studios in Orlando, Florida. TCM will be credited with “Presented by” credits on the ride. 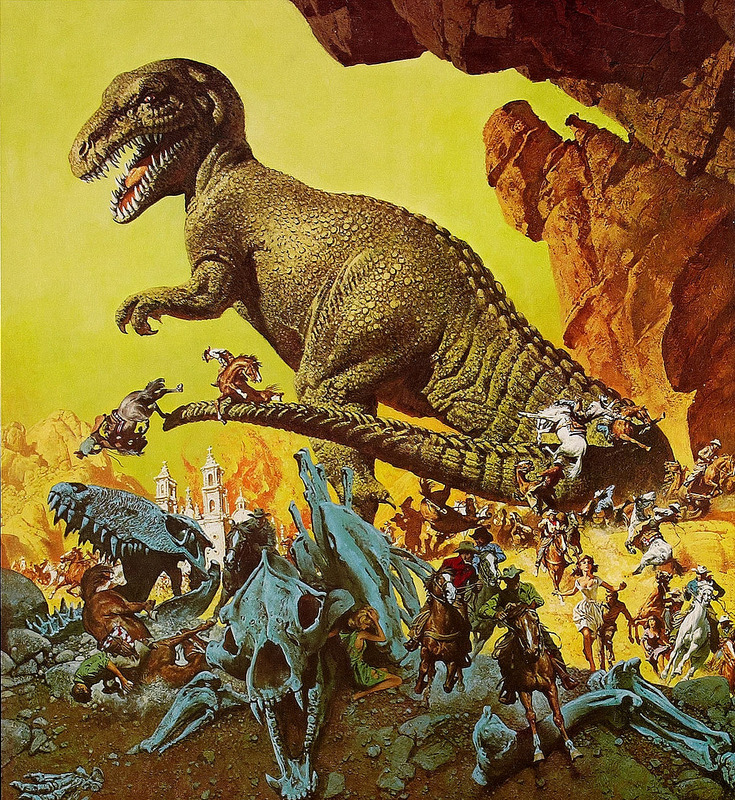 On the 16th of this month TCM will have a day long celebration of the work of director Nathan Juran, who directed several giant monster films including some of Harryhausen's finest. I keep forgetting that Juran directed "Attack of the 50 Foot Woman", of course billing himself differently! Rodan on Saturday morning, April 25. Monster Zero and King of the Monsters make for a prime time Godzilla double feature on May 28.
lhb412 wrote: Rodan on Saturday morning, April 25. I plan to watch these! I was wondering when TCM would play Mothra! It's probably the biggest and best kaiju feature Toho did in the 60s. Since TCM's recently switched from just an HD upconvert of the SD channel to native HD I wonder how the films will look? I wonder if they'll use Criterion's print of KOTM? I wondered the same thing. Apparently Mothra was on the Sony Film Channel a few months ago too, but I don't have that channel. I don't think that version has been seen since AMC last ran the movie in the mid 2000s. The last video release of that version was Simitar's 1998 DVD (which also had the theatrical version), so I don't think we'll be seeing "Godzilla vs. Monster Zero" ever again. Heads up: Quatermass and The Pit on TCM this Wednesday. One of those classics currently unavailable on home video... at least here in the US (come on Shout Factory, Olive Films, Kino, or Twilight Time!). Tons of cool stuff. 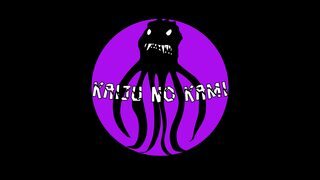 Monster Zero will be on June 28th! http://www.tcm.com/tcmdb/title/21044/Mothra/ And Mothra will be on at 9:45 PM June 18th on Thursday. I eagerly await this one! ^The 18th is gonna be awesome: The Fly, Mothra, THEM!, The Wasp Woman, The Swarm, and The Cosmic Monster... admittedly, the real classics are in the first half, but how cool is a killer bug movie marathon? Movie Camp looks great, an awesome update of Essentials Jr.! I'm definitely be seeing a few of these! I'm definitely going to see Jaws and Double Indemnity in theaters, I just hope the audio is better than it was for Rear Window. lhb412 wrote: ^The 18th is gonna be awesome: The Fly, Mothra, THEM!, The Wasp Woman, The Swarm, and The Cosmic Monster... admittedly, the real classics are in the first half, but how cool is a killer bug movie marathon? THEM! could be especially worth checking out in light of the blu-ray announcement, it could be our first chance to see the new HD master (hopefully). That is the first I've heard about "Them!" coming out in blu-ray! Of course, I have the double disk of "Them!" and "The Beast from 20,000 Fathoms". I had to check and sure enough "Beast" will be making its blu-ray debut with same day as "Them!". Pretty cool! ^ The new Blu Ray set also includes Mighty Joe Young and Son of Kong! And they're releasing a Hammer Horror set the same day! lhb412 wrote: ^ The new Blu Ray set also includes Mighty Joe Young and Son of Kong! And they're releasing a Hammer Horror set the same day! The Hammer set doesn't make sense though because it is missing the first Dracula movie. Why do one of the sequels? ^The original Drac and Frankenstein movies are both absent, even though WB owns the rights. I heard they needed more work done restoration-wise, but maybe they're just saving the two most popular films for the second set? The fact that this set is labeled 'Volume 1' makes me happy! lhb412 wrote: ^The original Drac and Frankenstein movies are both absent, even though WB owns the rights. I heard they needed more work done restoration-wise, but maybe they're just saving the two most popular films for the second set? The fact that this set is labeled 'Volume 1' makes me happy! Nevertheless, it seems odd, especially if Volume 2 were to have the movies that come first on it.